Jainism first arrived in the United Kingdom (UK) in the 19th century. The UK, mainly England, has since become a center of the Jain diaspora. 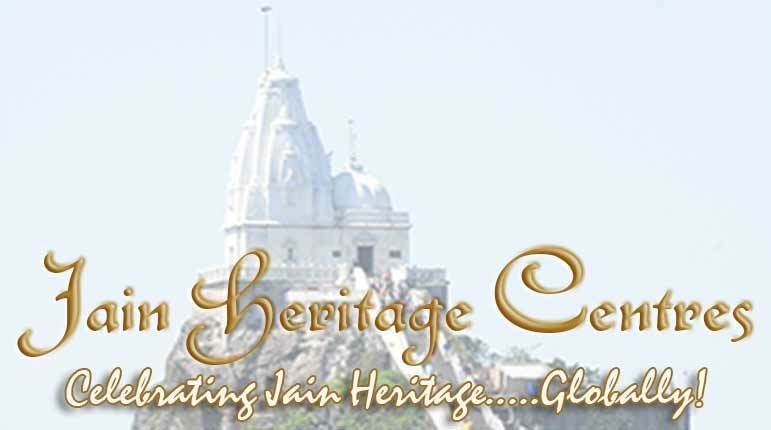 Temple Name – Bhagawan Mahavir Jain Temple Temple Address – 1, The Broadway Wealdstone , Harrow , Middlesex.